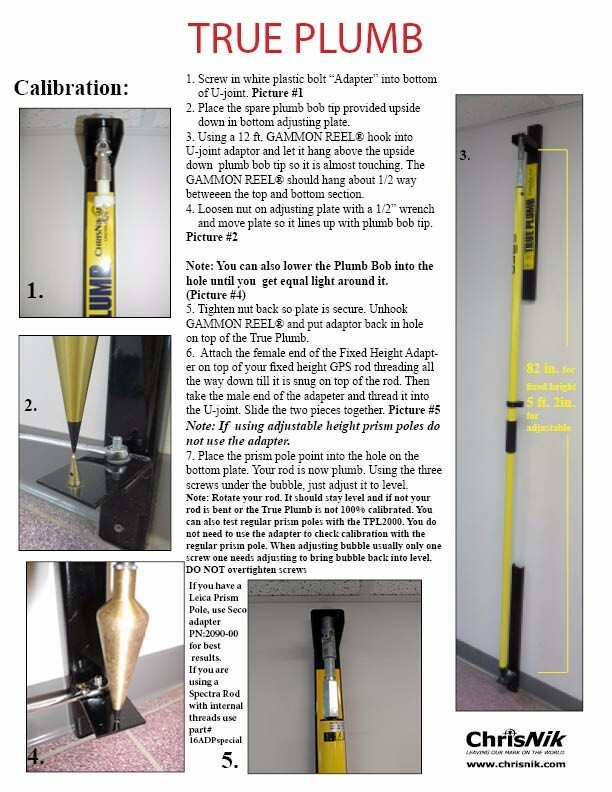 The True Plumb is an easy way to test and adjust your rod in seconds. 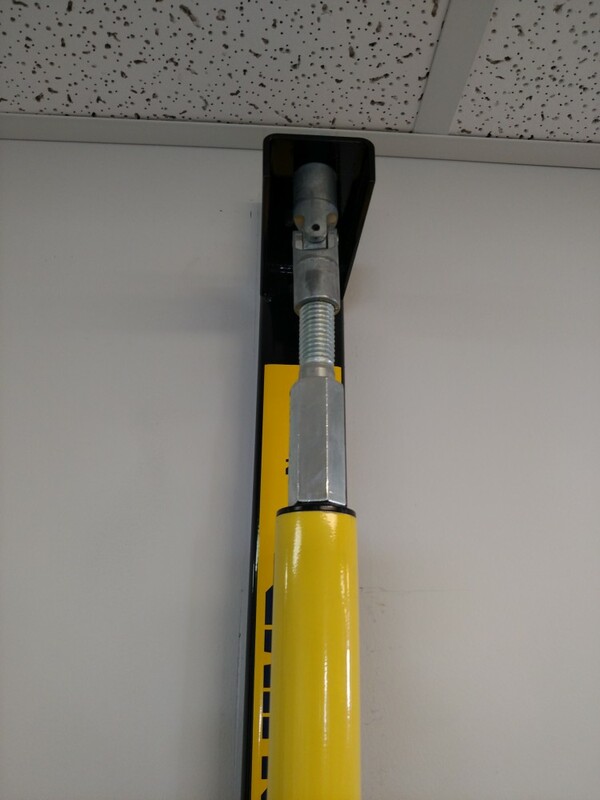 Surveyors across the country have found the True Plumb to be an invaluable quality control device. 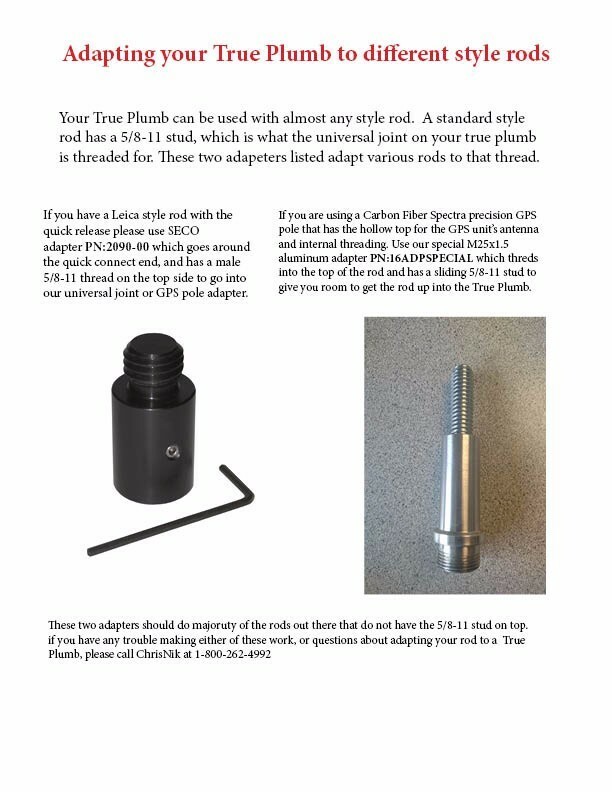 We're so sure True Plumb is the easiest most accurate way to test and adjust your rod that we guarantee it! Adapter for the fixed height rods. Comes with the 16TPL2000 but can be bought separate for the 16TPL1000.